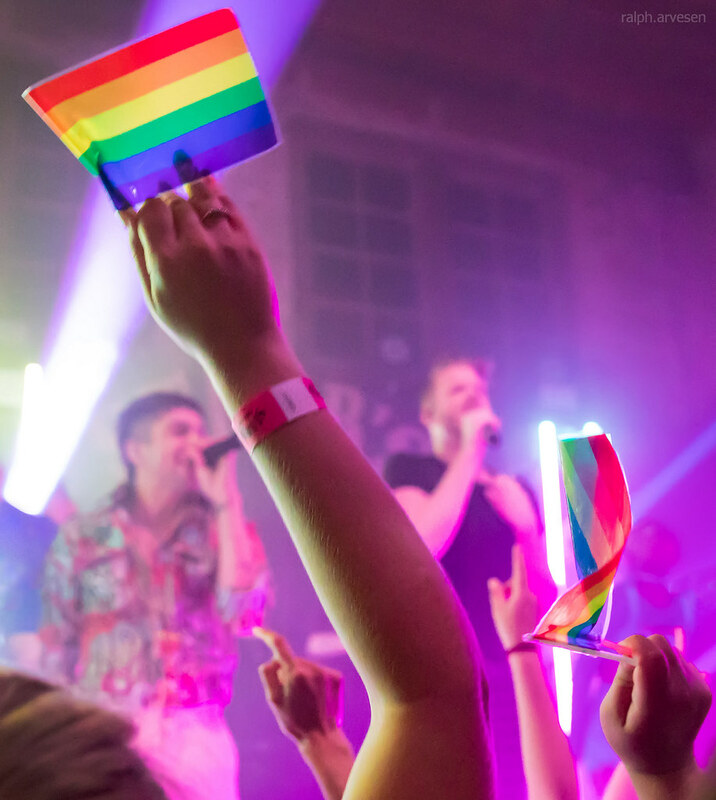 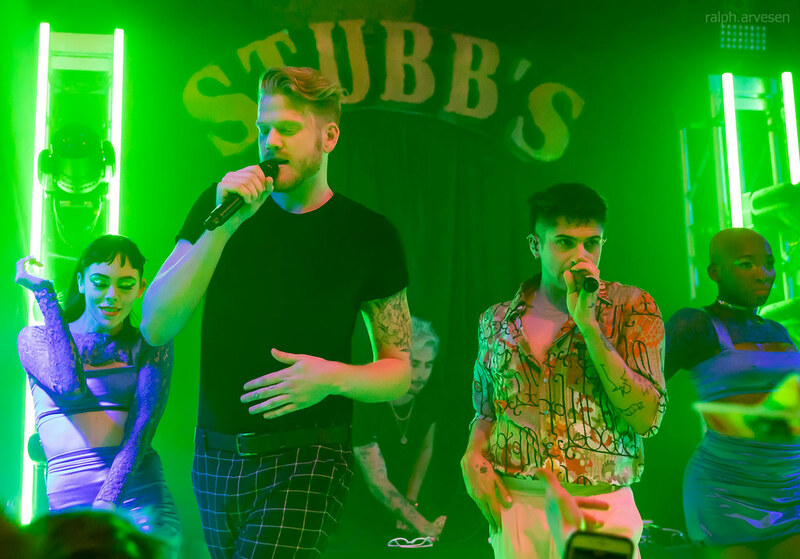 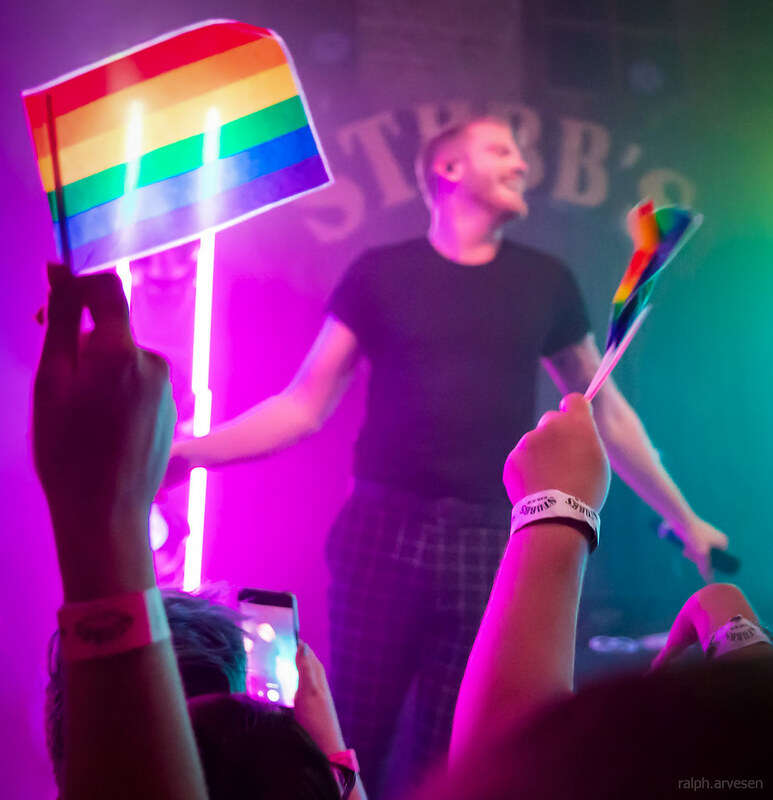 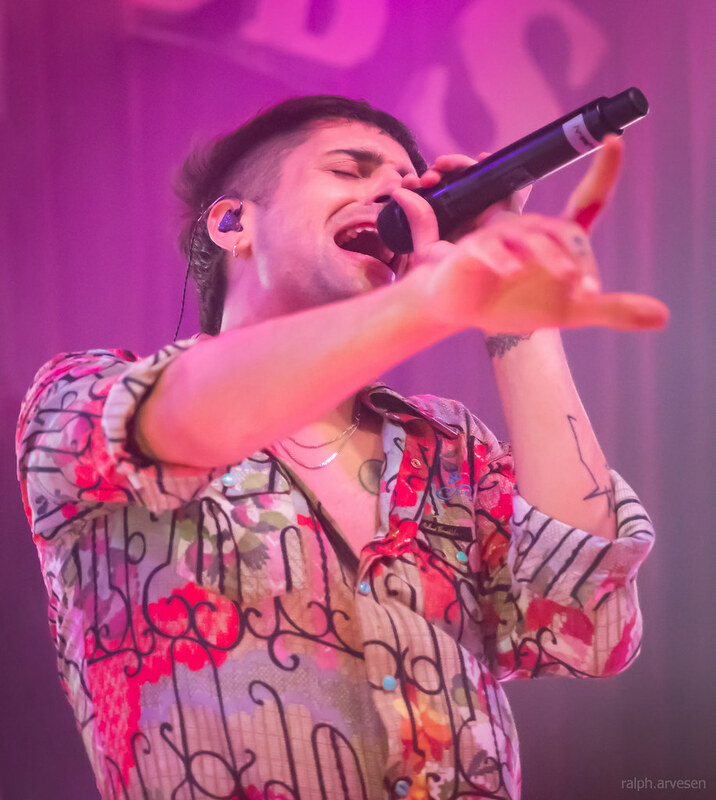 Superfruit performing at Stubb's Indoors in Austin, Texas on June 3, 2018, with Scott Hoying and Mitch Grassi. 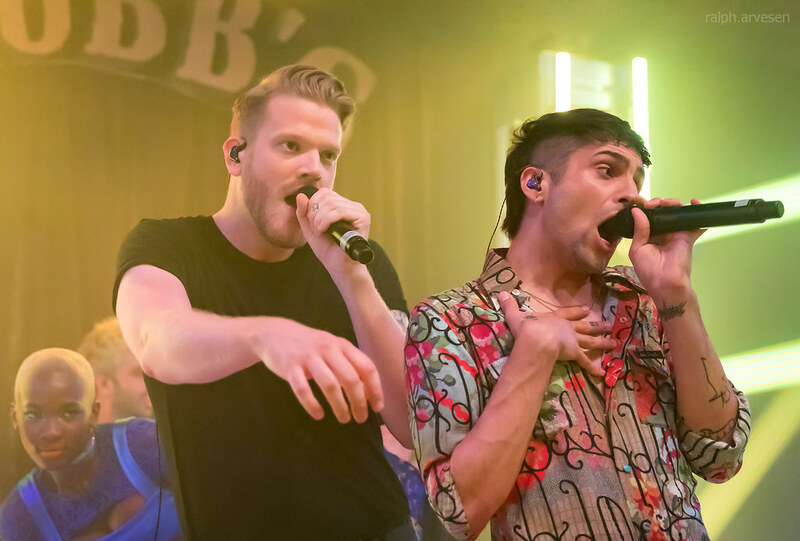 Superfruit is comprised of Mitch Grassi and Scott Hoying, both founding and current members of the 3X Grammy Award-winning, multi-platinum a cappella group Pentatonix. 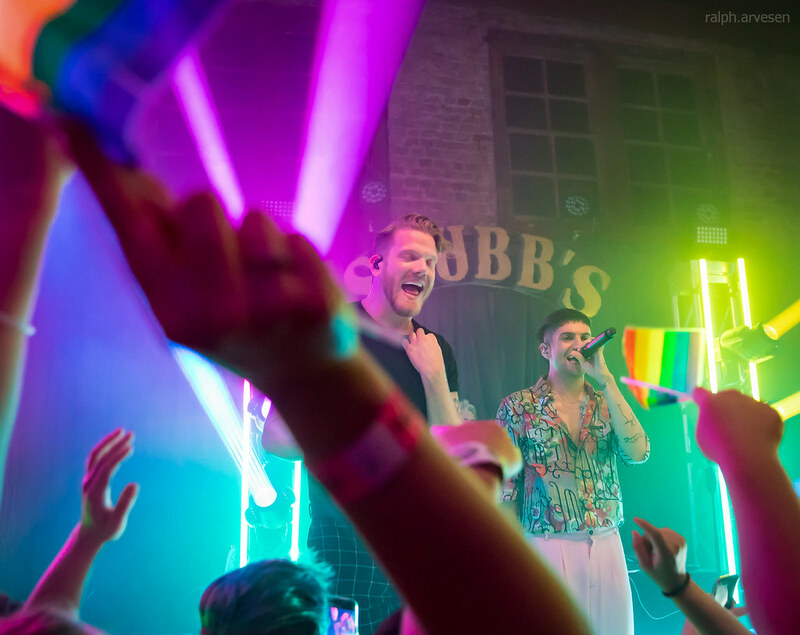 Superfruit was launched in August 2013 and have since amassed more than 350 million views of their music and comedy videos. 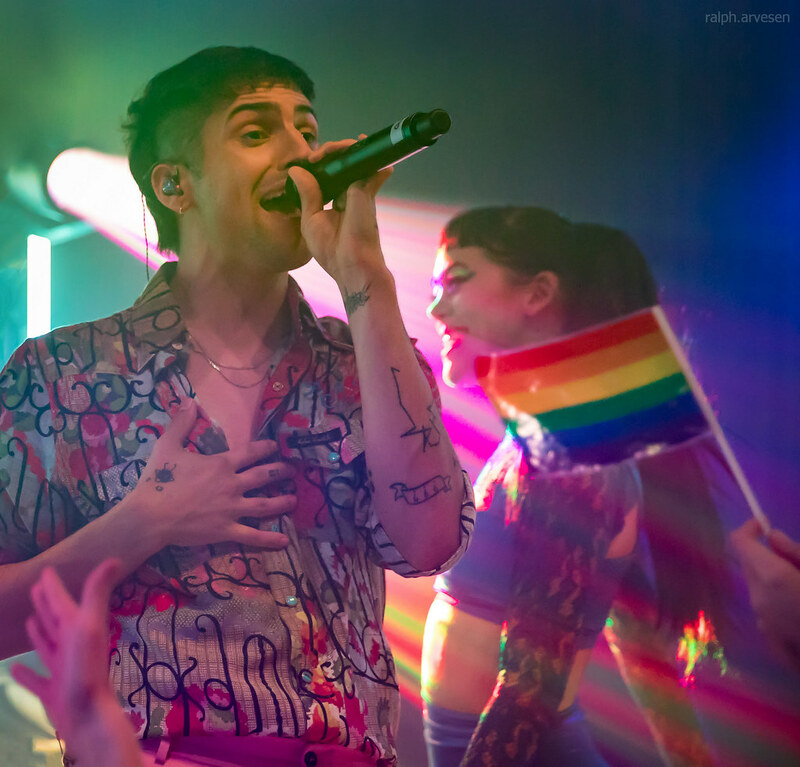 As members of Pentatonix, they have sold more than 6 million albums in the U.S. alone, received a Daytime Emmy nomination, starred in their very own Christmas Special and performed for hundreds of thousands of fans at their sold-out shows across the globe. 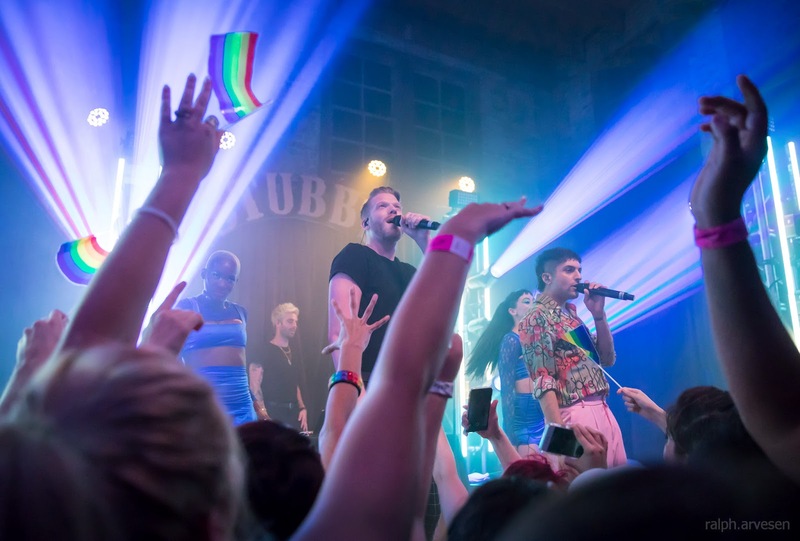 Their YouTube channel boasts over 13 million subscribers, yielding over 2.5 billion video views. 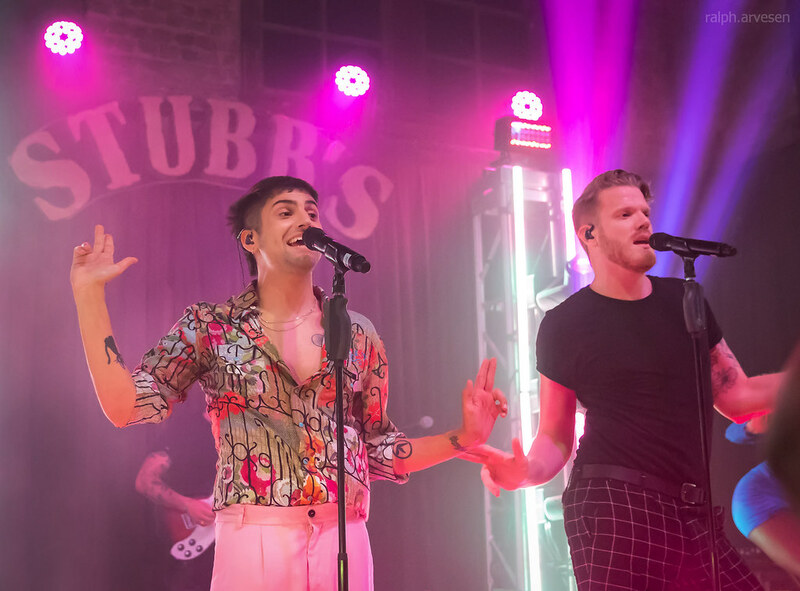 Their RIAA certified gold self-titled album debuted at #1 on the Billboard 200 chart while That’s Christmas To Me has been certified double platinum and A Pentatonix Christmas certified platinum. 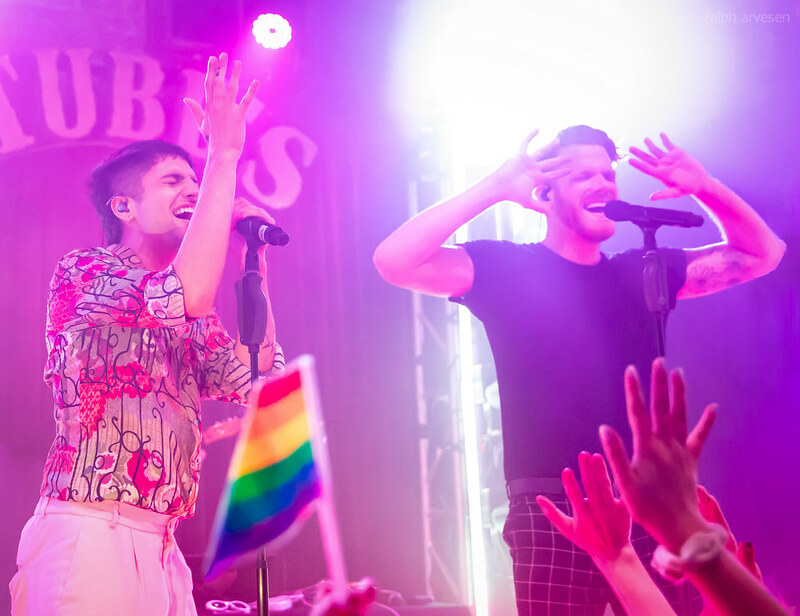 Future Friends – Part Two will be released on September 15th. 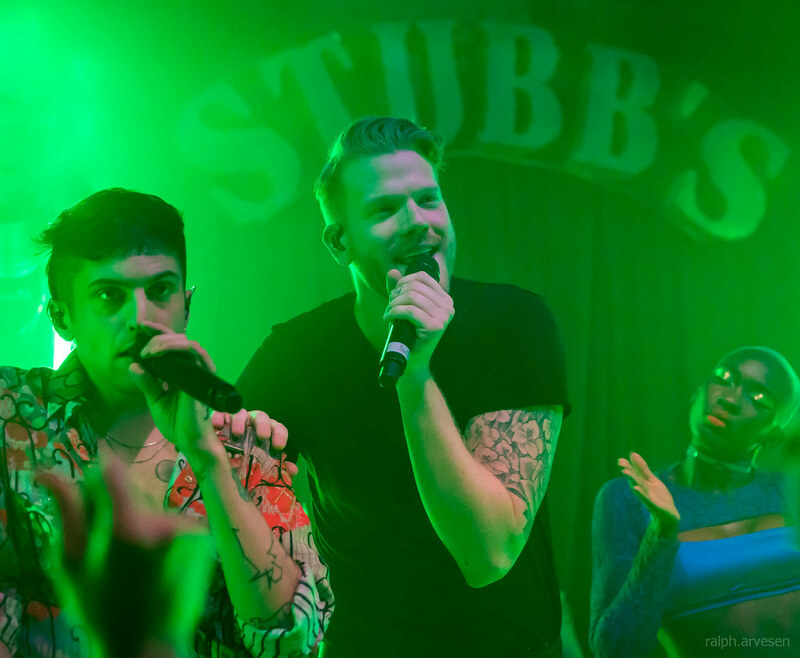 Superfruit was the main act at the Stubb's Indoors with guests Pretty Sister. 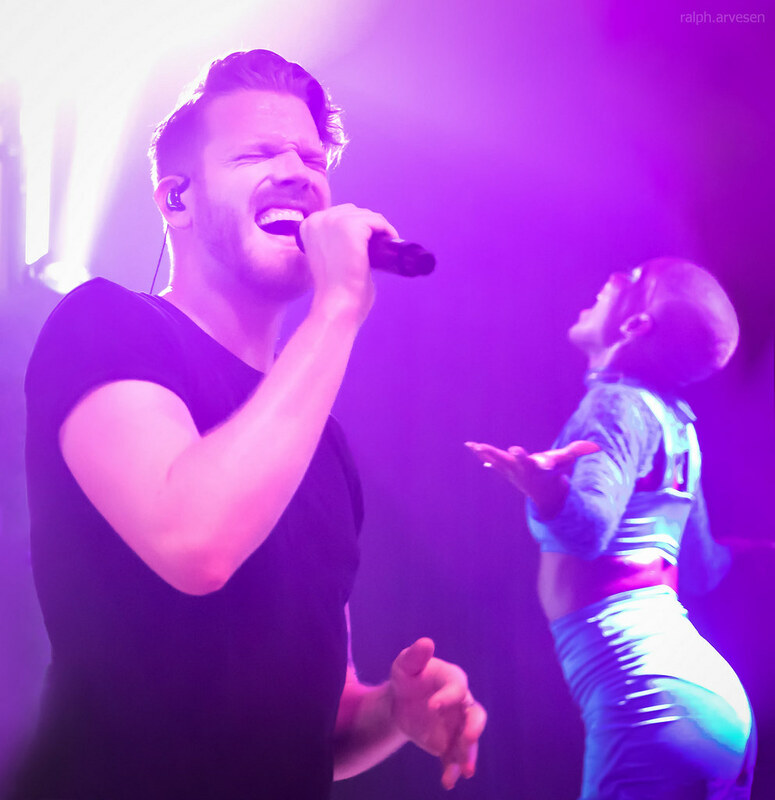 The band continues across the United States with the last stop at the August Hall in San Francisco, California on June 13, 2018.